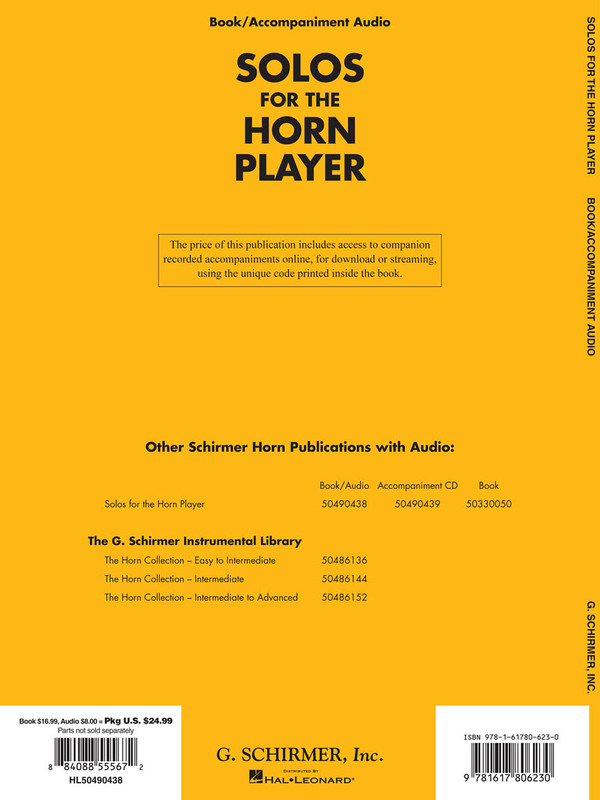 This book/CD pack features the complete score plus pull-out solo part. The CD is playable on both your CD player and computer. It is enhanced so that when used in computers it has tempo adjustment software to aid in practice. 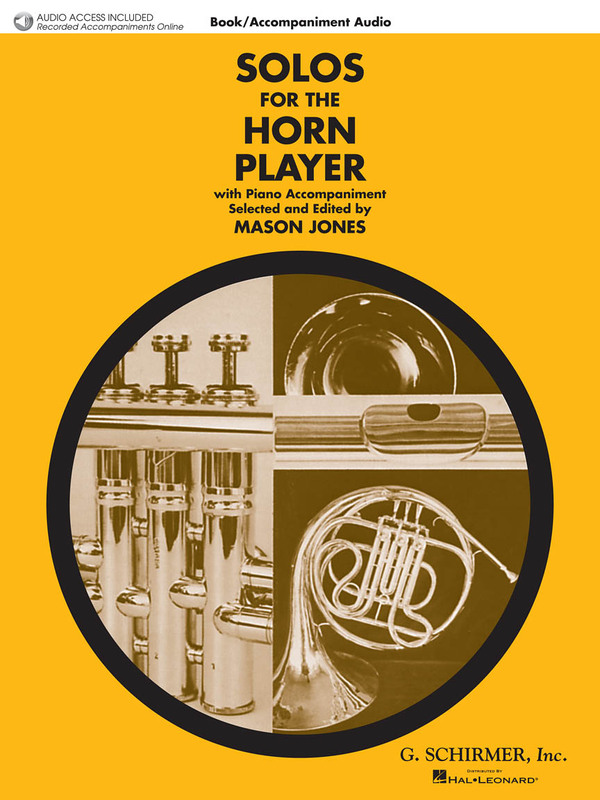 Contents: Aria (Stradella) • I Attempt from Love's Sickness • I See a Huntsman • Largo & Allegro • Pavane pour une Infante Defunte • Reveries • Romance • Rondo • Scherzo • Symphony No. 5 • Theme & Variations • Villanelle.